For the first time since E3, we have new Moss footage! Eric, Jason, and myself all got hands on at E3 and loved Moss, and the release is just around the corner. Moss is scheudled to release in February, which is this month, with only a few weeks left to go. Polyarc hasn’t announced a definite date yet, but have said they will be very soon. 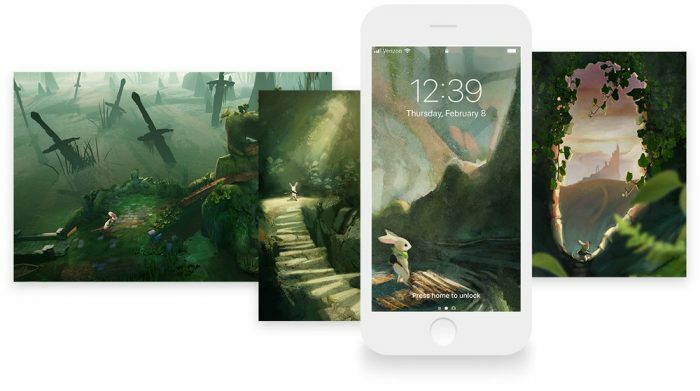 In addition to the new gameplay, they also released an iMessage sticker pack and new concept art backgrounds and wallpapers. The PlayStation Blog has even more info on Moss, like how the adorable Quill came to be. We’re excited to get our hands on Moss again when the full game launches, as this is my personal most anticipated VR title.